The best, young, professional, ambitious and SUCCESSFUL real estate team in the Prescott Area. 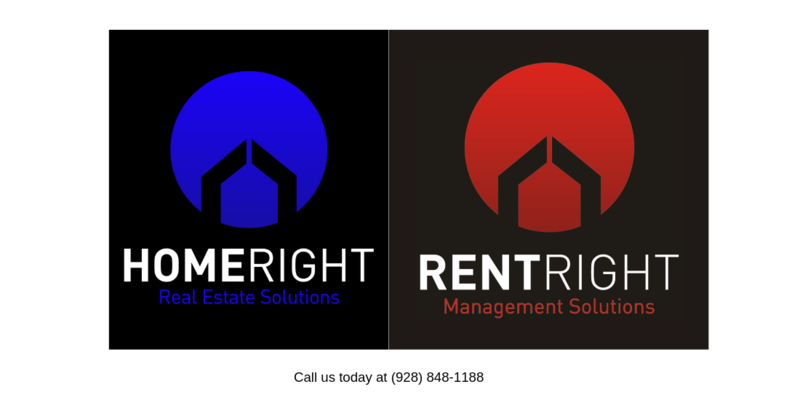 If you’re looking for the best Realtor in Prescott Arizona to help you accomplish your real estate goals, look no further than Home Right Real Estate Solutions. This top producing team is comprised of like minded professional Realtors who’s common goal is to help you complete your transaction with the least amount of stress and the most peace of mind while getting the best value. They specialize in Prescott, Prescott Valley, Chino Valley or Dewey-Humboldt and are very familiar with all areas, types of housing and market conditions. If you have a home or land in the area and want to sell, Cody Anne Yarnes is the leading Home Right Real Estate Solutions. She has a proven track record of selling in the fastest time for the best price and her previous sellers will testify to that! Her comprehensive marketing plan includes an in depth analysis of your home or land, a report with information about the current market as well as ideas to best showcase your property to achieve your goal. She’ll also provide professional photos/virtual tours and showcasing on top property search websites as well as her own website, social media and blog sites. This careful strategy is specifically designed to get the most traffic & buzz for your home or land listing. More traffic + more buzz = more interest! More interest means your home sells faster and at the best price! You will also be provided with weekly feedback so you’ll know how many showings you had, what prospective buyers are saying and who is interested. When you receive an offer you will have a highly skilled negotiator in Cody Anne who excels at getting you the absolute best price and terms for your sale. You can’t afford NOT to have her on your side! If you’re relocating, downsizing or just need a change of residence the team has you covered there too! Jamie Pruitt is ready to listen to your list of ‘must haves’, ‘needs’ & ‘absolutely do not wants’. Always keeping your specific criteria in mind, she will schedule appointments for you to see the homes or land that best meet your goals. She can set up a portal and automatic email for you that will send you immediate alerts when a home or property that may be perfect for you is listed. Working together you’ll find the one that’s right for you and Jamie will provide you with a comprehensive market analysis of that home. She’ll discuss offer strategies with you, walk you through the process of making that offer and negotiate the terms to your satisfaction with practiced skills and a smile. You’ll find that buying a home can actually be fun. The team also has a wonderful asset in Mindy Dollarhide. Mindy brings professional and timely order to all the Team’s activities. She’s there to answer questions, tie up loose ends, manage the paper trail and keep everyone on track during the process. Give us a call and let them put their experience to work for you!